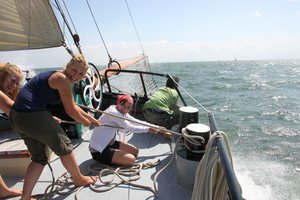 A sailing trip full of action and adventure! Experience the dutch nautical history that layed the base for the trading nation The Netherlands is today. Learn how to work with a compass, what tide is and many other interesting aspects of sailing. A (short) week full of fun, while learning many new and interesting things, as well as on board as ashore. The sailing routes and locations that you can visit, depend on the duration of your sailing trip, the weather and from which harbor you depart. The ships have their fixed homebase, you will depart from that particular harbor (unless this is specifically discussed). Before the start of your trip, you can discuss your wishes and preferences with the skipper, based on which an itinerary will be composed. During a sailing tour everyone will experience a wonderfull time on deck, that will strengthen relations and give opportunity to establish newones. 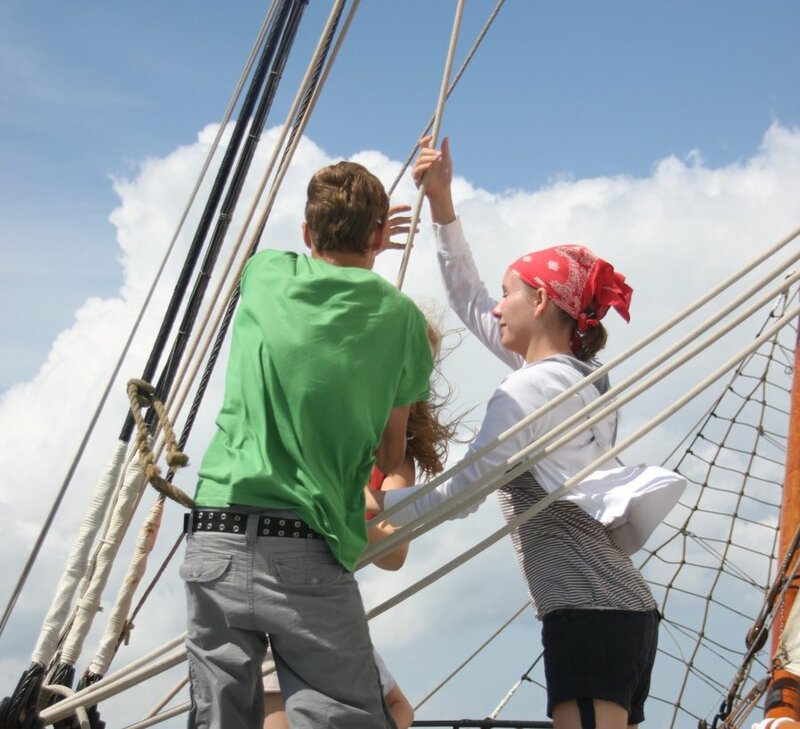 On board students can help hoisting the sails, navigate and cook. 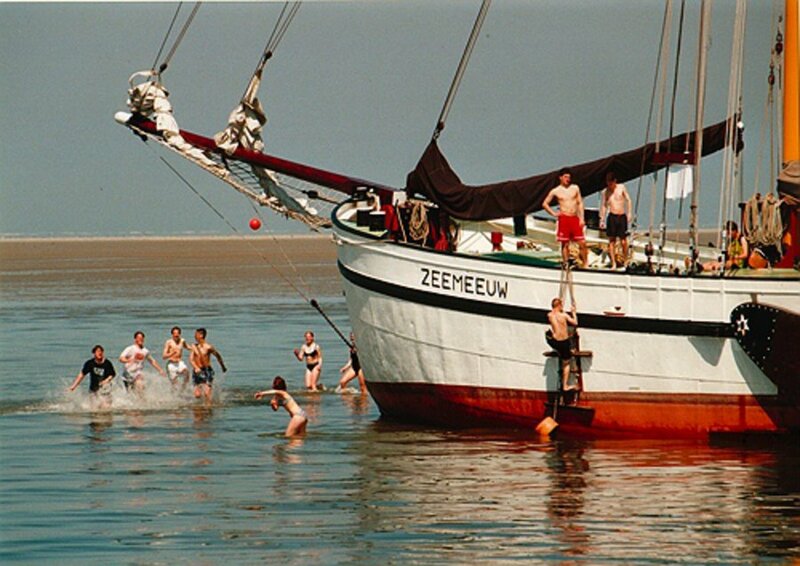 The Wadden Sea has tides and which gives an unique possibility of laying dry with the ship. Since our sailing ships are flat at the bottom they can lay dry in the mud when the waters flows back during ebb. 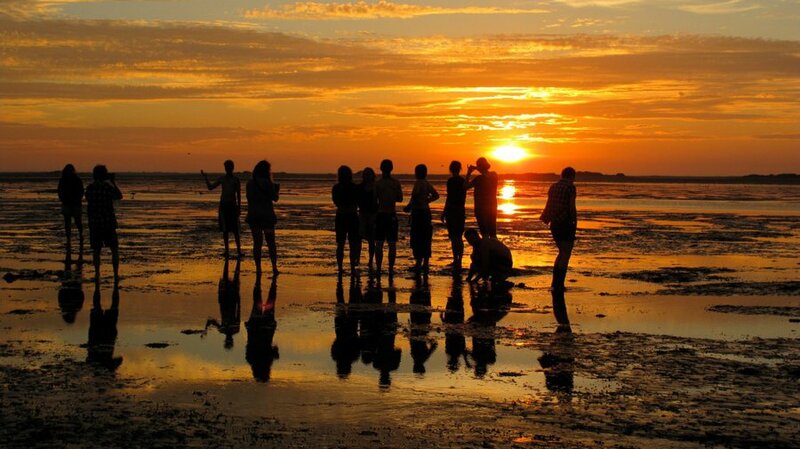 So students can go from the ship and take a walk on the bottom of the Wadden Sea. 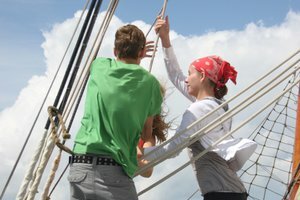 After a while the waterlevel will rise again, everyone comes on board, hoists the sails and continue the sailing tour. 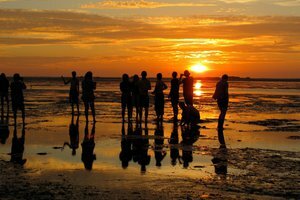 After a day on the water there is also more than enough time to spend ashore by biking on the Wadden Islands, swimming, catching crabs in the harbor of Terschelling and visiting historical harbor cities. 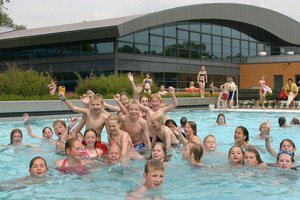 In the evening students can have a great party at the club on the Iskand Terschelling. 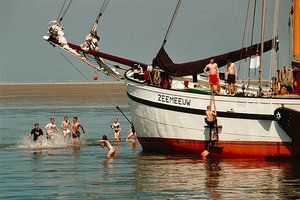 The sailing ship will lay every night in a different harbor along the Lake IJssel or at a Wadden Island. It is also possible to drop the anchor and be lulled to sleep by the waves. A sailing trip for pupils and students is very educational and fun at the same time. You can discuss your wishes with the skipper before departure. 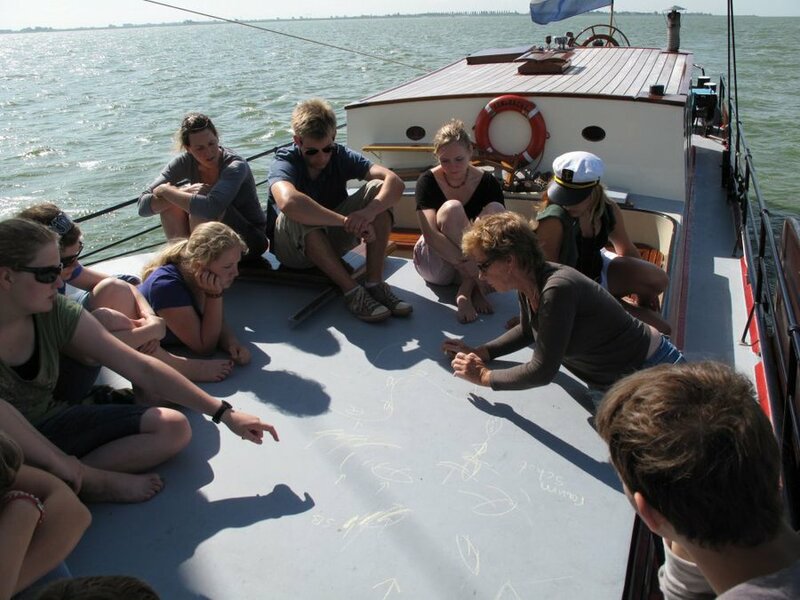 Our staff has extensive experience with sailing with students so they will surely be able to advise you what activities coinside with the topics you want to cover, such as biology, history or teambuilding. 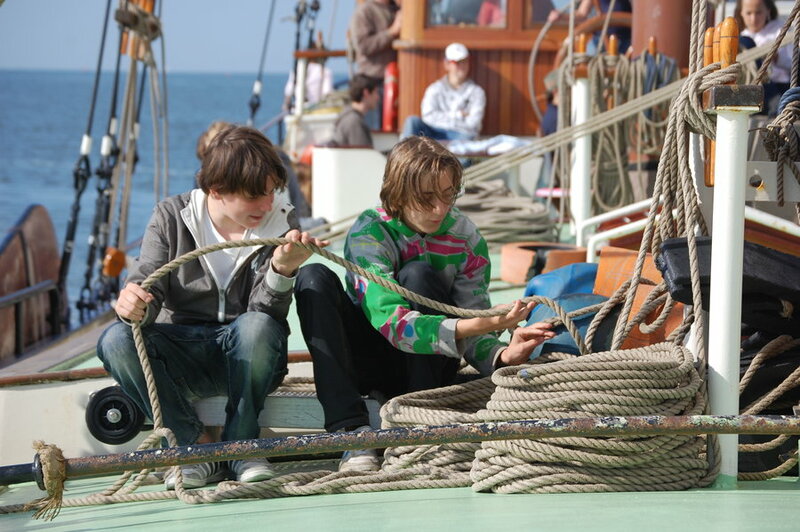 Topics that are usually covered are tides, nature environment, metereology, sailing, tying knots and navigating. A (mid) week of sailing on a sailing ship is a garantuee to fun, freedom and adventure. The students can sail together with the skipper and boatsmen, hoist the sails and cook together with a cook and/or the teachers. So the students will be cooperating together the whole time in many different ways. There are enough things to do for all participants, so nobody will be left out. It is not necessary to have previous sailing experience. Sailing on one of our ships is an excellent experience for people of all ages. Since everyone can participate it is a great way to strengthen teambuilding with a class.